SHAAP was set up in 2006 by the Scottish Medical Royal Colleges and is based within the Royal College of Physicians of Edinburgh (RCPE). Clinicians had become increasingly concerned at the escalation in alcohol-related health damage in Scotland - both in its acute effects seen in admissions to accident and emergency departments and in chronic conditions such as liver disease and brain damage. 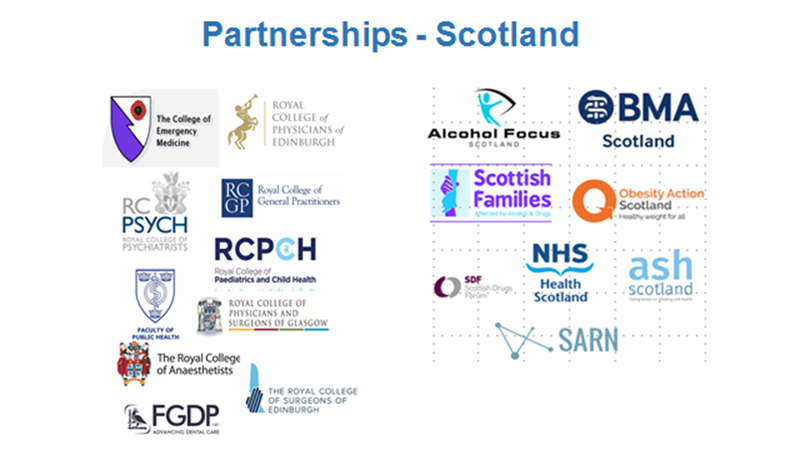 Following a scoping exercise, which included interviews with a wide range of stakeholders, the need was identified to establish a group which would represent health professionals in Scotland, providing consistent, expert advice and advocating for effective solutions to reduce alcohol-related harms. SHAAP’s work is guided by a Steering Group with representation from the Medical Royal Colleges and Faculties in Scotland, and invited experts. The Steering Group meets at least four times a year in Edinburgh and Glasgow. SHAAP is currently in receipt of grant funding from the Scottish Government. This is held by the Royal College of Physicians of Edinburgh, and covers core costs, including the salaries of three members of staff. SHAAP provides six-monthly progress reports to the Scottish Government and is responsible to RCPE for policy development and strategy implementation. 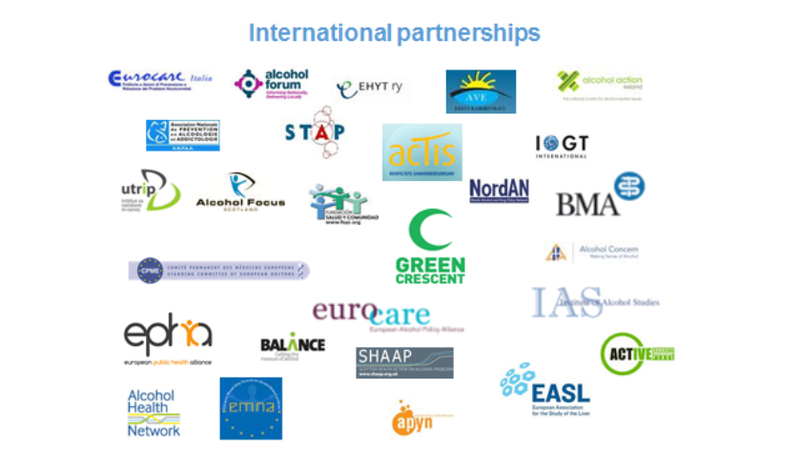 To work together with key organisations in the alcohol field in Scotland, the rest of the UK and worldwide, in tackling alcohol misuse.